With Christmas bells and rings, it’s all about making this festive season more vibrant. The impact of Santa, gifts, and things around makes you more expressive, engaged and impulse towards Christmas. 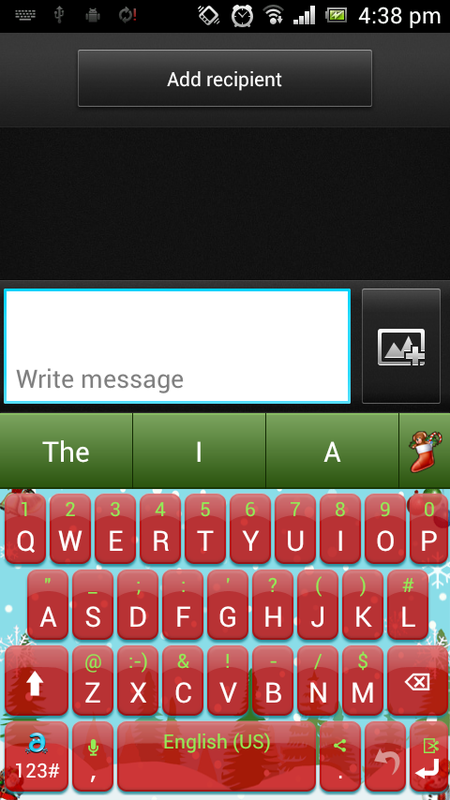 This time Adaptxt has come up with brilliant Christmas theme for their keyboard application to make their user’s experience more better this Christmas. Related Post: Adaptxt Adds Productivity To Your Keyboard Experience. Adaptxt’s Christmas themes is a combination of vibrant colour schemes, which helps you to use this keyboard app in its best possible way. With the addition of smart dictionaries, Adaptive vocabulary, industry specific dictionaries and support to 90+ languages, it completes most of the needs when you use your smartphone for text. With its adaptive feature it can grab any new words or any short forms used to express the word you use frequently and can even take a backup of your own customized dictionaries. With the help of Predictive Text2.0 engine Adaptxt app helps you to type accurate and relevant next word which is predicted, error correction and word completion by using its artificial intelligence and computing technology. Related Post: Adaptxt Keyboard App For Android With Better Features. Adaptxt is available for free download from Google Play Store and works with any smartphone running Android 2.1 or later. Adaptxt 2.0 works with any tablet running Android 2.2 or later. 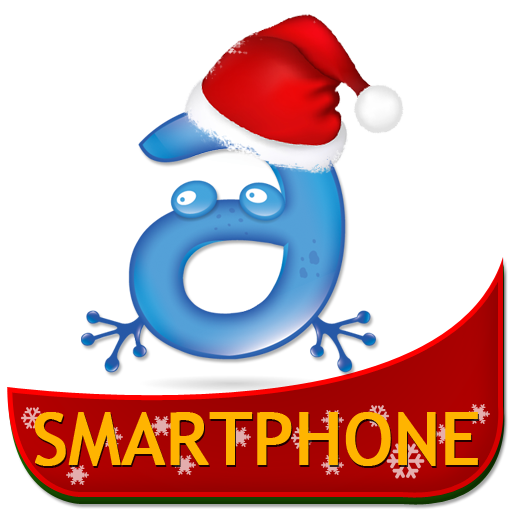 You can even download new Christmas theme too. « Wishberg – a platform to create a wish list.